Long-distance homebuying is not ideal, but for some homeowners, this is their reality. When you’re long-distance homebuying, it’s unlikely that you get the typical benefit of touring the home, driving around the new neighborhood and other homebuying homework. However, fear not! We know that buying a home in another state is no walk in the park, but these are some things you can do in order to remain stress-free. Even if you’re hundreds or thousands of miles away from your new neighborhood, the good thing is that you can get a lot of research done on the internet. While you will certainly need a trusted real estate agent to assist you with your home search, you can also do your own research to find crime rates, school ratings, commuting times and proximity to amenities, such as local parks, shopping and dining. 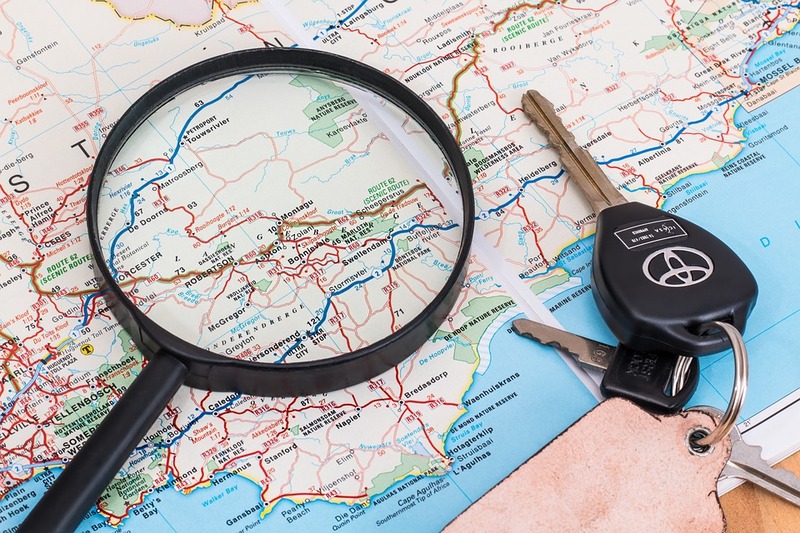 When you’re buying long-distance, more specifically in another state, the process often varies. For example, home inspections might be completed before the underwriting process or it might take place afterward. Closing time could also take more or less time—from weeks to even months. Don’t be afraid to ask questions to find out more about these specifics. Get creative with the home tour process. While physically touring a home is ideal, it’s not always a viable option when you’re long-distance. Digital tours might be available online, but you can also request for your agent to take you on a home tour via Skype, FaceTime or other video app. And if you have a friend or relative that’s local and can visit the home for you, that’s an added bonus! Travel for the home inspection. Though you missed the home showing, one of the most important times to travel to your new home is during the inspection. During the home inspection, a lot takes place in terms of gaining knowledge on the home, learning unique maintenance for the home or taking note of any issues that you didn’t see in photos (yet can be brought up before closing day). Therefore, if you do travel for any part of the process, being present at the home inspection is highly recommended.